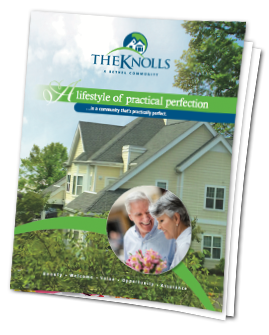 Request your FREE information kit from The Knolls today! 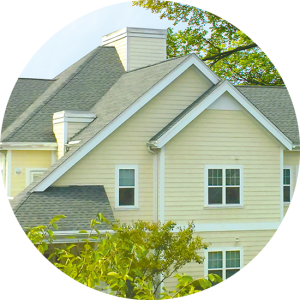 Warm, welcome active senior living in an ideal Westchester County setting. The Knolls is set amidst the striking natural beauty of Westchester, just a short outing away from everything you know and love about New York. Here, you’ll remain close to family and friends, and continue working with trusted service providers. Your FREE Information Kit will provide complete information on The Knolls. 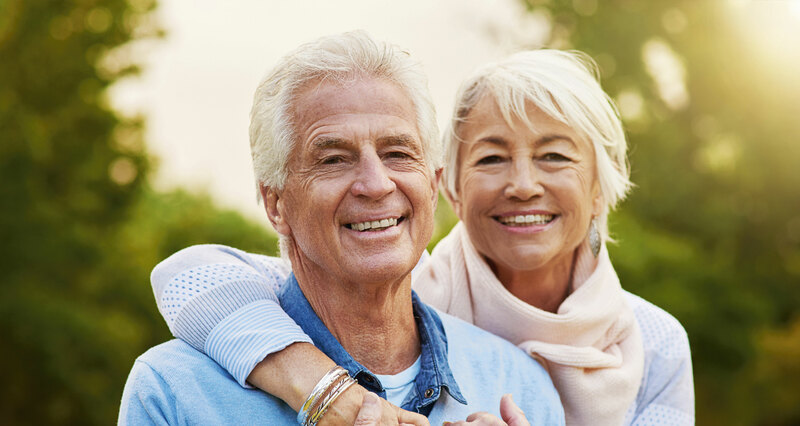 Call 914-461-4517 today or complete the short form on this page to receive your FREE information kit. Yes, I would like to receive updates on news and events.